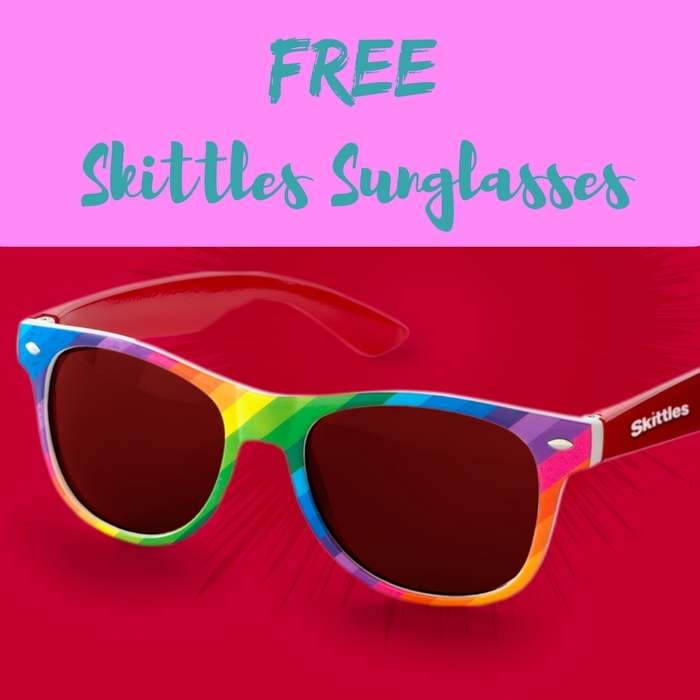 FREE Skittles Shades With Candy Purchase! You are here: Home / FREEbies / FREE Skittles Shades With Candy Purchase! We have another awesome FREEbie for you until June 27! Grab FREE Skittles Sunglasses with a $5 qualifying candy purchase of Starbursts, Skittles, Starbursts, Juicy Fruit, Lifesavers or click here for full list! All you need to do is just snap your receipt and upload it here or via text SWEETS to 811811. Awesome, isn’t it?